Today it's my pleasure to introduce you to Lillian Ogbogoh. Lillian's passion in this life is empowering women. 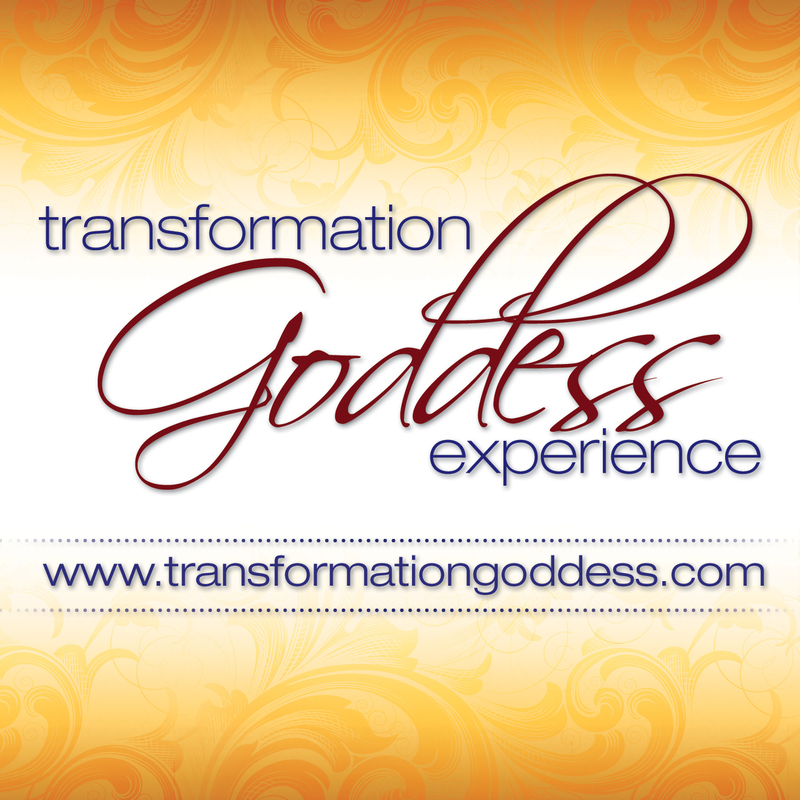 As a Goddess Creator she guides women to redefine their self-relationships and sensuality, taking them on a journey to rediscover themselves as the desirable, delicious, sensuous and femifierce woman that they are.